“Nothing quite like it for cooling the blood”, as they say. 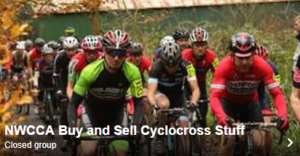 A big thanks to all at Weaver Valley CC for continuity in a great steady part of the NWCCA calendar after a smooth change of organiser. 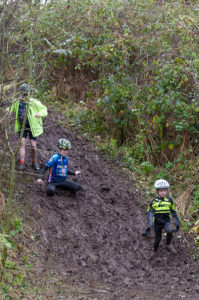 The course was testing and tough – and appropriate for all the age groups. Well done to all riders, helpers and officials.